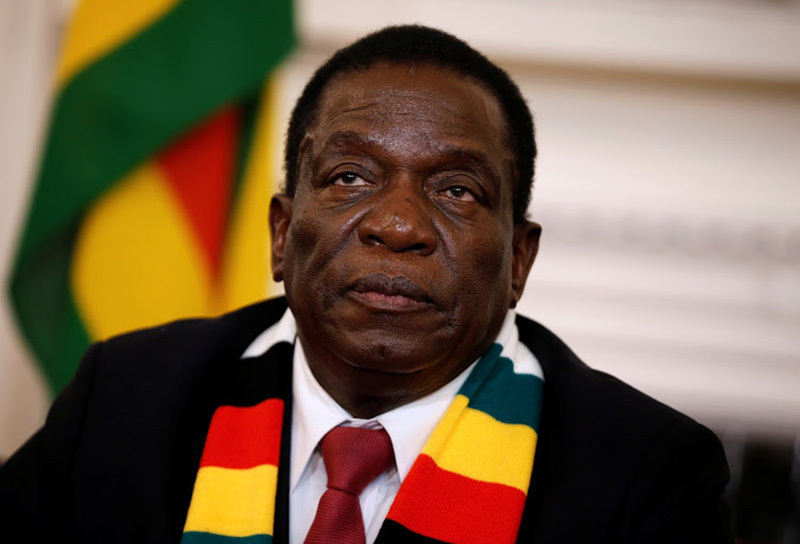 HARARE: President Emmerson Mnangagwa will use his two-day state visit to Guinea as a launch pad to appeal for African support in Zimbabwe’s efforts to re-engage the West so that economic sanctions imposed on the country are lifted, a top government official has said. 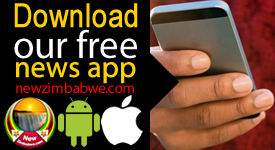 Presidential spokesperson George Charamba told state media journalists accompanying Mnangagwa that the trip was critical for Zimbabwe’s cause for the removal of sanctions. 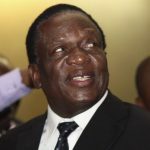 Mnangagwa left Harare Monday for Guinea’s Conakry at the invitation of President Alpha Conde. 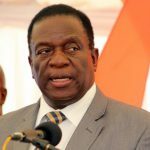 “We are consolidating African support towards our re-engagement with the western world where we must make sure that all sub-regions of Africa are solidly behind Zimbabwe in its efforts to break sanctions as well as achieve some rapport with the West,” he was quoted as saying by the Herald newspaper on Tuesday. “Generally, you are more effective when your neighbor adopts your own cause so that it becomes an African position. That is precisely what we are trying to do by consolidating our support in SADC (Southern African Development Community), which we have already done,” he added. 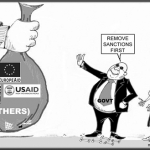 Zimbabwe has been reeling under economic sanctions since it embarked on contentious land reforms in 2000 which resulted in hundreds of white farmers losing their land to formerly landless blacks.